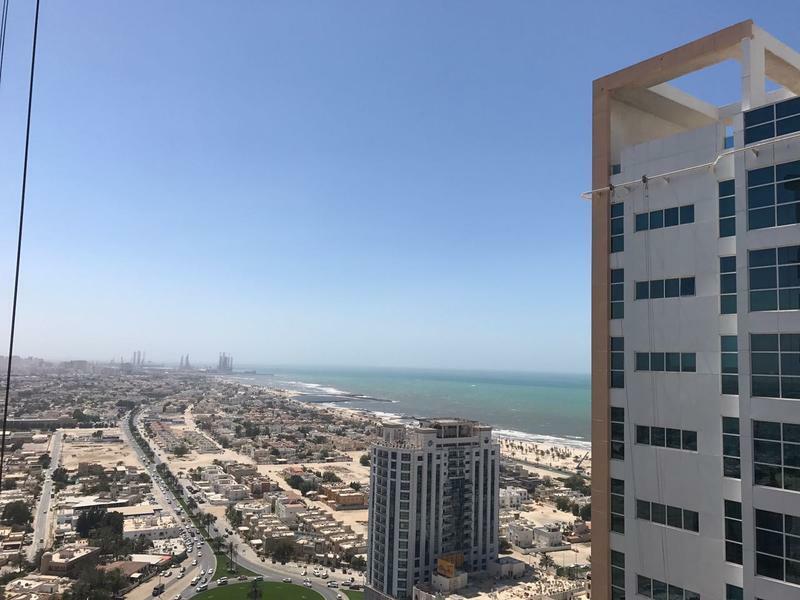 AjmanOne Tower, one of the best communities for residing in Ajman. 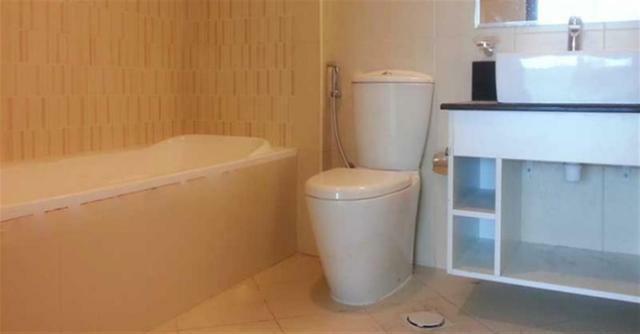 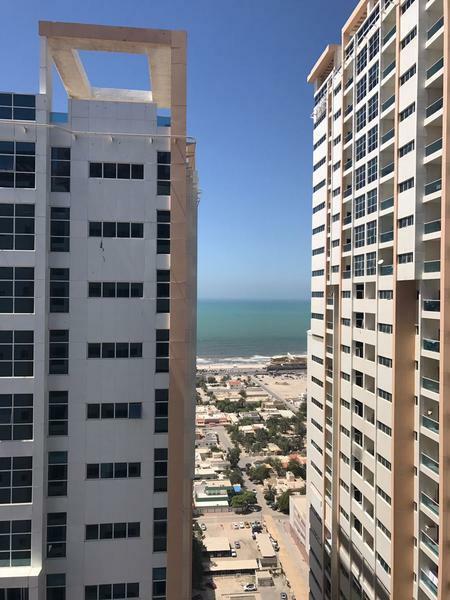 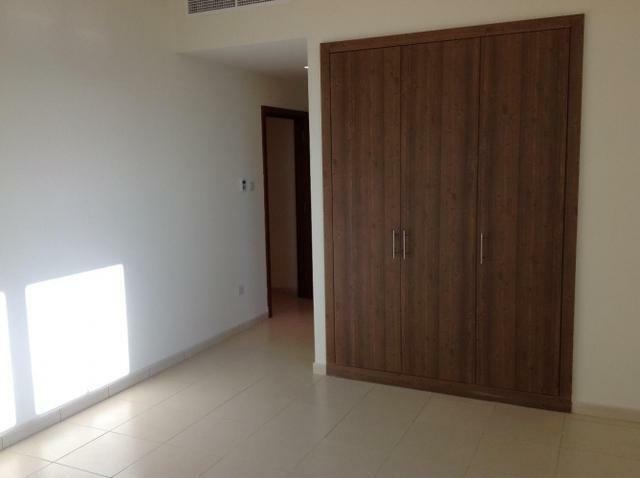 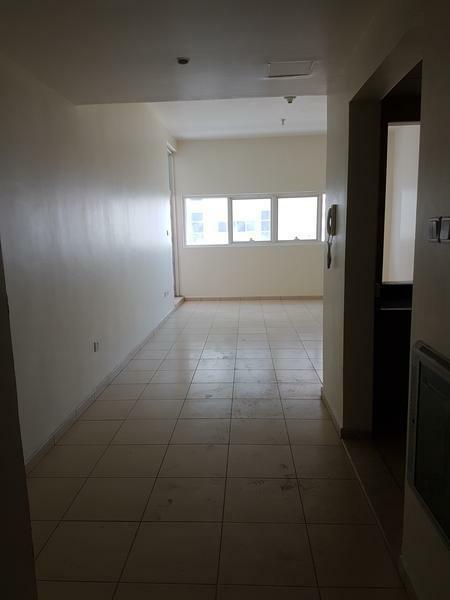 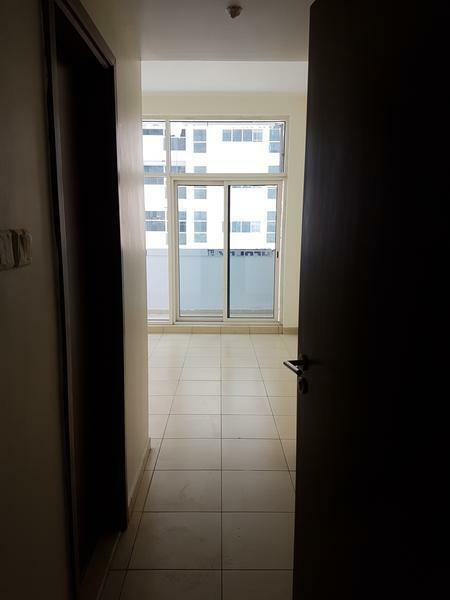 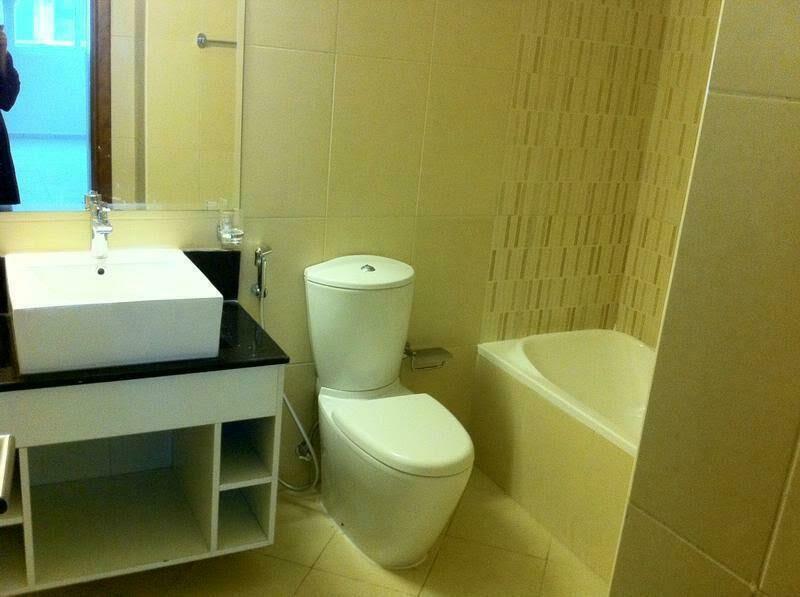 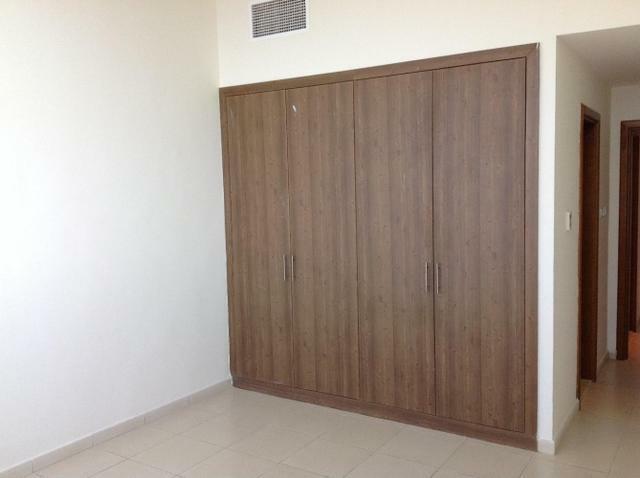 It is near Ajman Corniche and has FEWA electricity, Central AC, near by all the amenities of life. .
B&B Real Estate has a highly experienced team who has been in the market for many years. 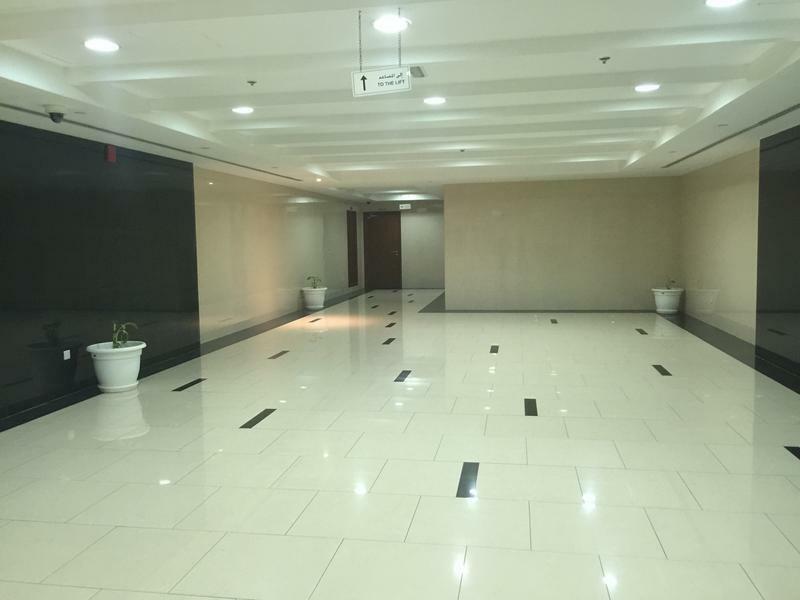 With a clear futuristic vision of building business oriented relationship with our clients and competitors, we are working to add more values to professionalism.